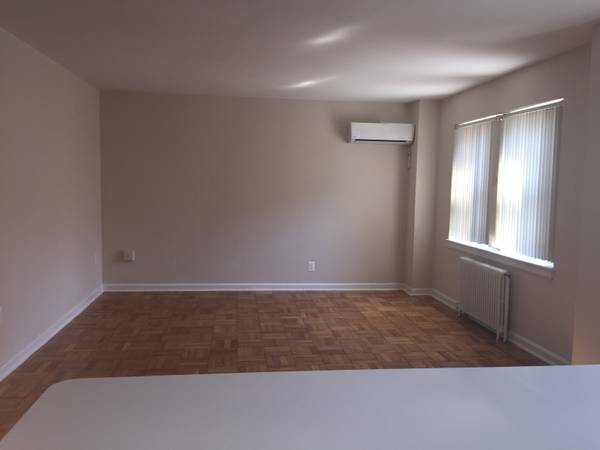 “$2398 / 2br – 655ft2 – HUGE 2 BEDROOM!! NEWLY RENOVATED!! $2398! entertainment venues, great restaurants and unique shops. Columbia Heights (green line) and Woodley Park-Zoo (red line) Metro stations are less than a mile away. The National Zoo is our backyard! You will not find a better location for this price. 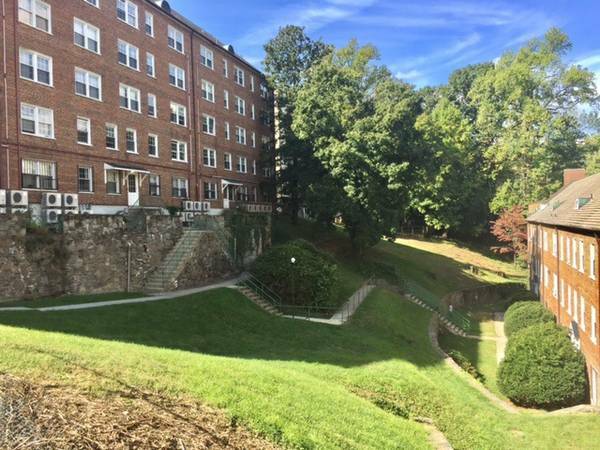 the perfect choice for anyone looking for that perfect urban DC lifestyle! Enjoy a large fitness center and brand new club room with pool table at our property right next door.